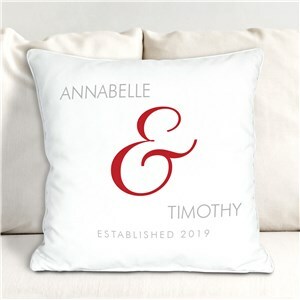 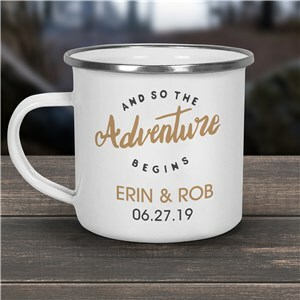 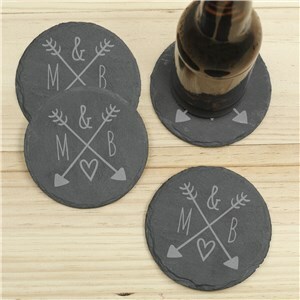 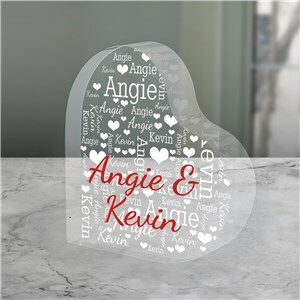 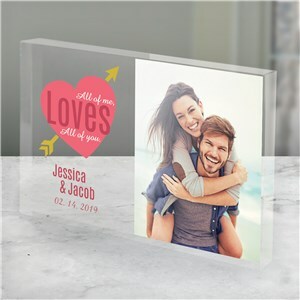 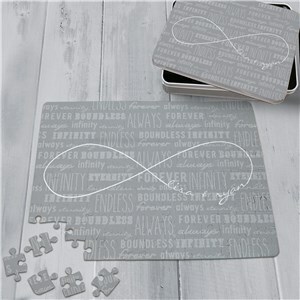 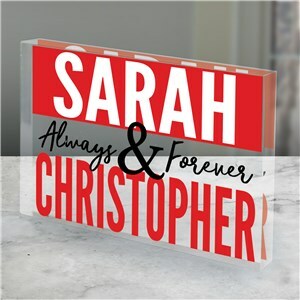 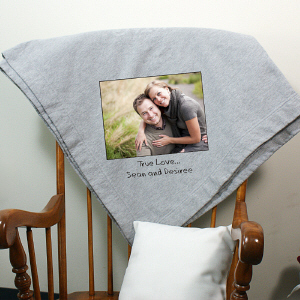 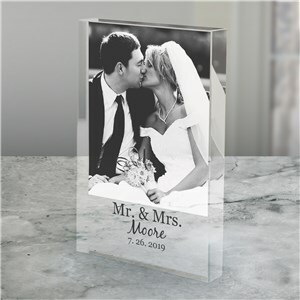 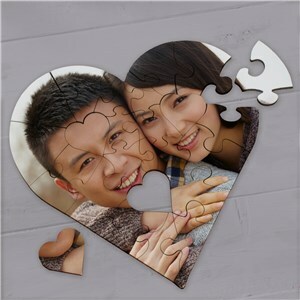 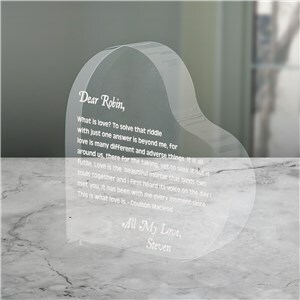 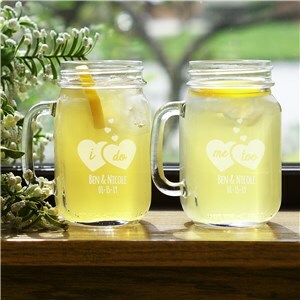 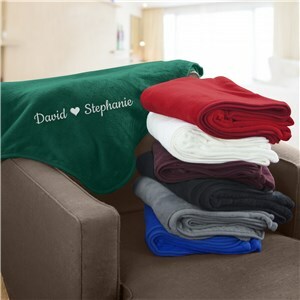 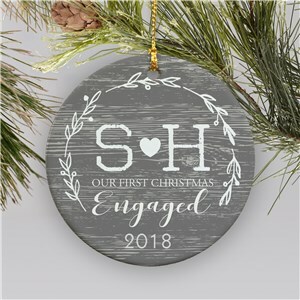 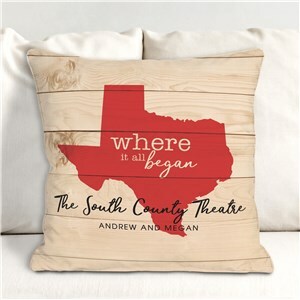 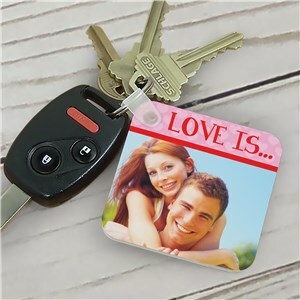 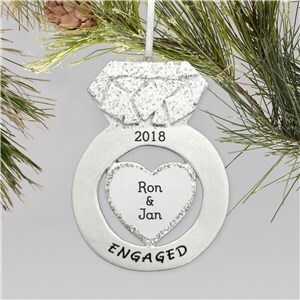 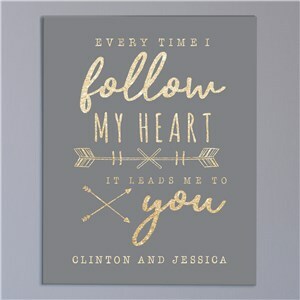 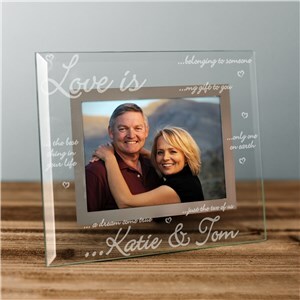 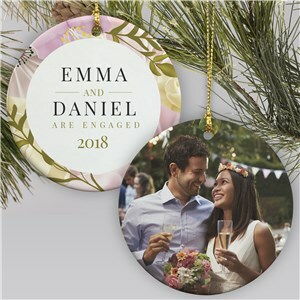 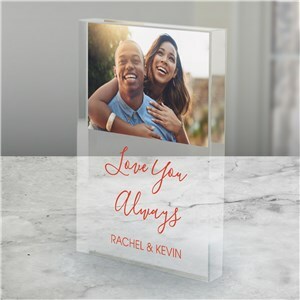 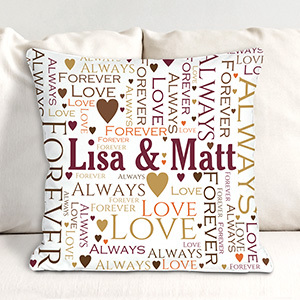 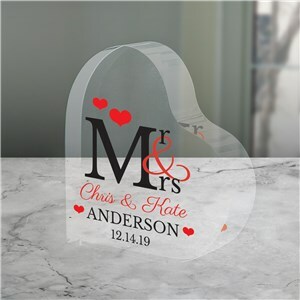 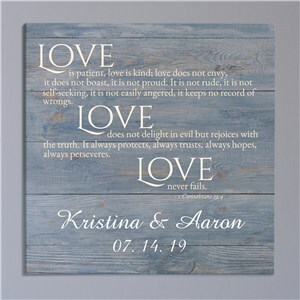 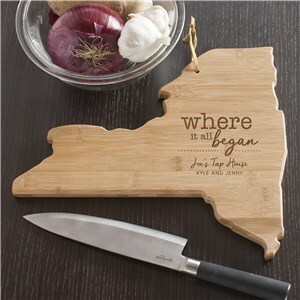 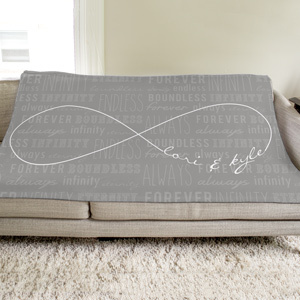 Engagement gifts, personalized with the loving couple’s name or engagement date make great gifts. 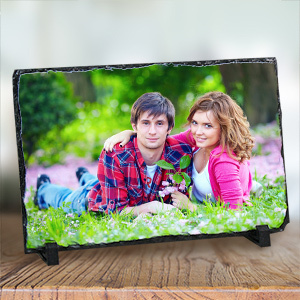 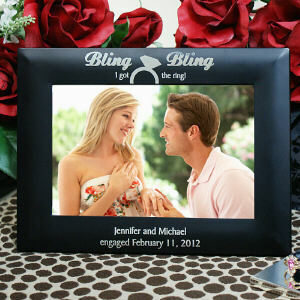 Remember the day you said “Yes!” with a personalized engagement picture or plaque. 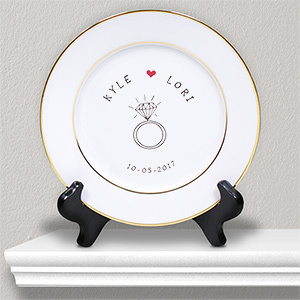 Add your engagement date, your fiancés name or a cute little message and watch the soon to be bride and or groom’s eyes light up.